Again it will be cold , but you need the training for New Years day. 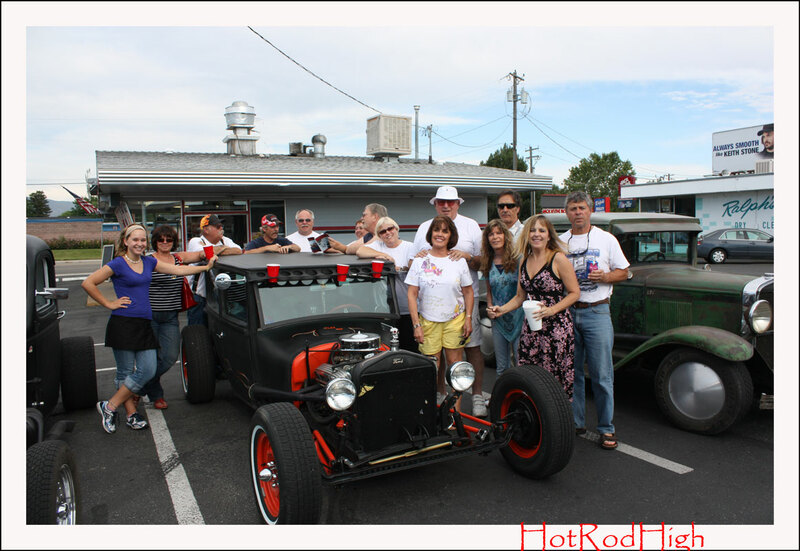 It’s a must do , to drive your Hot Rod to Pattys on New Years day. Parade next Saturday 11-27-2010, in the cold again. I am seeing a trend here. 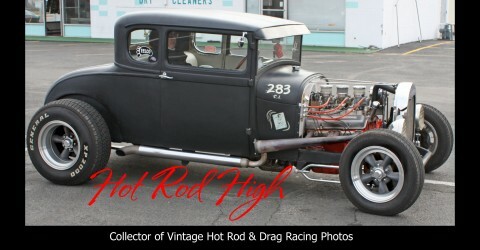 Cold, Hot Rod, goes together well. If you ordered a new Barons shirt , show up at Patty’s saturday around 1:00 to pick it up.